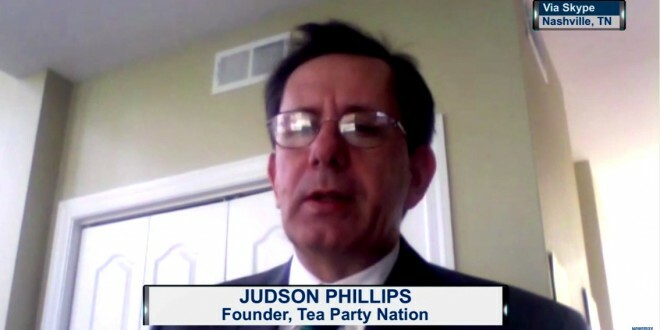 Tea Party Nation Head Judson Phillips Calls For "Texit" - Joe.My.God. Should Texas hold that vote? Absolutely. Should other states, particularly the red states hold similar votes? Absolutely. Could this mean the end of the United States of America? Yes, it could. The days of America being indivisible are long since gone. The far left has taken parts of America and made it look more like a cross between a banana republic and the old Soviet Union. In Red America, we want to be free. We want to have our First Amendment rights. We want to have our Second Amendment rights. Even the Seventh Amendment gets popular once we start talking about it in Red America. The truth is, America is now a very divisible nation. There is an old joke in conservative circles about letting New York and California go off on their own and sink in the socialist mess they have created. Why the hell not? Let them go. Let real Americans go. It is time for the Texit vote. PREVIOUSLY ON JMG: Judson Phillips says the NFL should lose its tax-exempt status because of Michael Sam. Judson Phillips claims one million Democrats voted twice in 2012. Judson Phillips says Arizona is now a slave state ruled by homosexuals because then-Gov. Jan Brewer vetoed a bill which would have legalized anti-LGBT discrimination.